Dr. Bettinger is an Associate Professor at the Vaccine Evaluation Center in the Department of Pediatrics at the University of British Columbia and a Michael Smith Foundation for Health Research Scholar. Her research interests include vaccine safety and vaccine preventable diseases as well as attitudes and beliefs around immunization uptake and use. 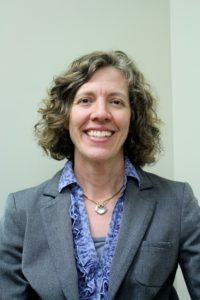 She is the epidemiologist for the Canadian Immunization Monitoring Program, Active (IMPACT), an active surveillance network for vaccine preventable diseases and vaccine adverse events in 12 tertiary care pediatric hospitals across Canada and the lead investigator for CIRN’s CANVAS Network.